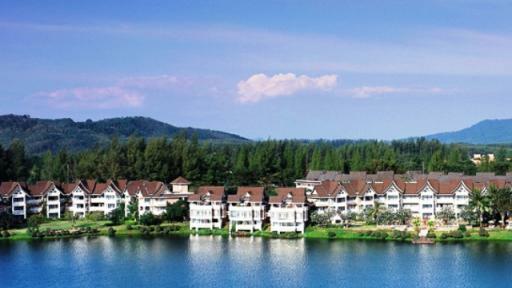 Conveniently located just 20 minutes from the International Airport and Phuket town centre, Allamanda Laguna Phuket offers luxury accommodation in beautiful Bang Tao Bay. With a range of shopping, dining and entertainment options all located close by, the resort is one of Phuket's most popular holiday accommodation options. Offering some of the finest luxury accommodation in the Asia Pacific region, Angsana Laguna Phuket is just 25 minutes from Phuket's International Airport. Conveniently located within a short drive to Patong Beach and Phuket's town centre, the resort enjoys beautiful views out over the 3km stretch of pristine sand and the crystal waters of Bang Tao Beach. 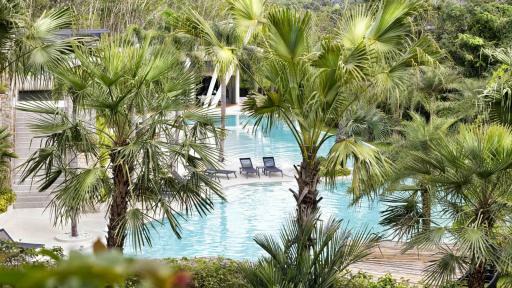 Located within the confines of Laguna Phuket Resort, Angsana Villas Resort Phuket is surrounded by 1000 acres of landscaped gardens and meandering lagoons. Renowned for its beauty and fantastic range of facilities, the resort is one of Phuket's most popular and is set on the 8 km stretch of beautiful Bang Tao Beach. The deluxe accommodation of Banyan Tree Phuket is set in the luxurious spa resort and offers breathtaking views of Bang Tao Bay. Surrounded by the soft white sand and brilliant blue waters of the Andaman Sea, the resort features an intimate and romantic ambiance that makes it particularly popular with couples and honeymooners. 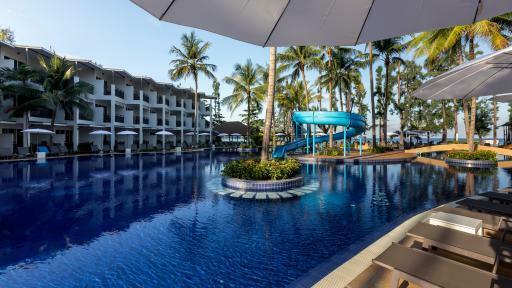 Travel south from the Phuket International Airport for approximately 25 minutes and you will find yourself at Best Western Premier Bangtao Beach Resort & Spa which is set on the water's edge of Bang Tao Bay. A few steps from your spacious room and your feet will be in the white sand where you can spend time relaxing on the beach or swimming in the Andaman Sea. This Phuket accommodation is perfect for families and couples with facilities to be enjoyed by all including 2 swimming pools plus a pool for the kids, restaurants, bars and day spa. 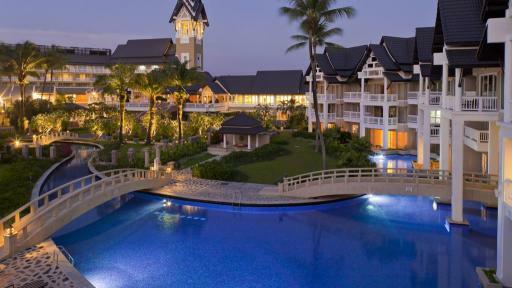 Renowned as one of Thailand's ultimate luxury resorts, Outrigger Outrigger Laguna Phuket Beach Resort offers deluxe accommodation in a tropical lagoon setting. 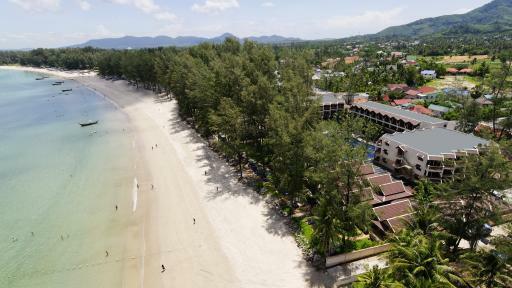 Conveniently located just 20 minutes from the airport, the resort enjoys a prime beachfront location on the shores of Bang Tao Bay beach and is surrounded by the cool, calm waters of the Andaman Sea. This Phuket accommodation is set directly on Bangtao Beach and offers the perfect Phuket holiday destination for couples and families. 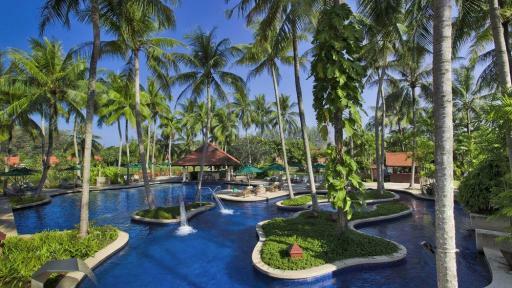 Sunwing Bangtao Beach is located close to an array of tourist spots however still offers a quiet and peaceful location. There is an array of facilities including restaurants, a bar, swimming pools, fitness centre and children`s playground. 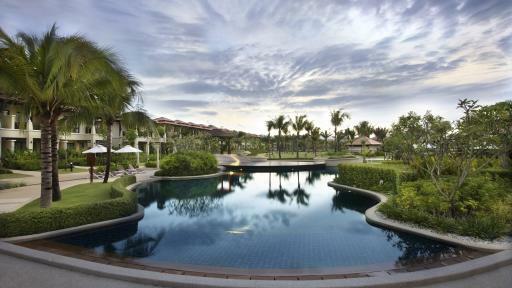 This Phuket resort offers a variety of rooms and suites which are perfect for both couple and families. Offering stunning accommodation set atop a lush green hilltop, The Pavilions Phuket enjoys panoramic views of the ocean and the impressive mountains that surround the area and rise up from the rainforest, stretching up towards the pure blue skies. Offering a great range of facilities, the resort is ideal for those wanting to holiday in natural splendour.